Leaving high school to go to university is an exciting time. Find out what you need to know so that your transition into your new life is as smooth as possible. Coming to study in another country is a great way to enrich your education. In this section you can find out about moving to beautiful Atlantic Canada and what you need to now to make the transition as smooth as possible. 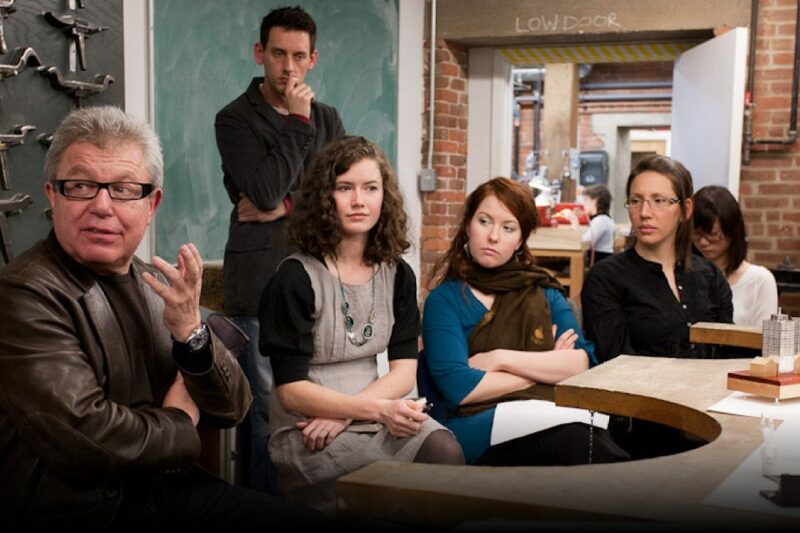 We can’t wait to welcome you to NSCAD University! Becoming an exchange student is a great way to take afresh look at your education. If you’ve ever felt the urge to do something different – a student exchange is for you! 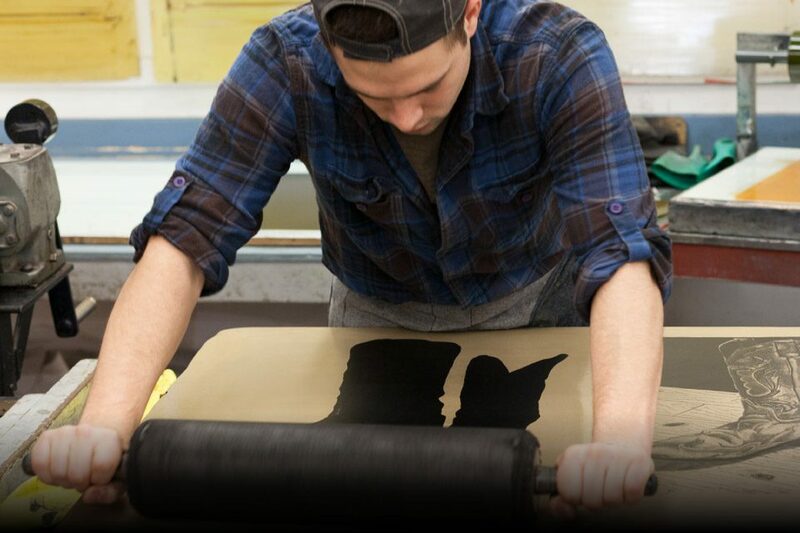 NSCAD offers so many ways for you to study here, and transferring is a great way to preserve your credits but gain new experiences. Trust us – you’ll love it! Challenge yourself! 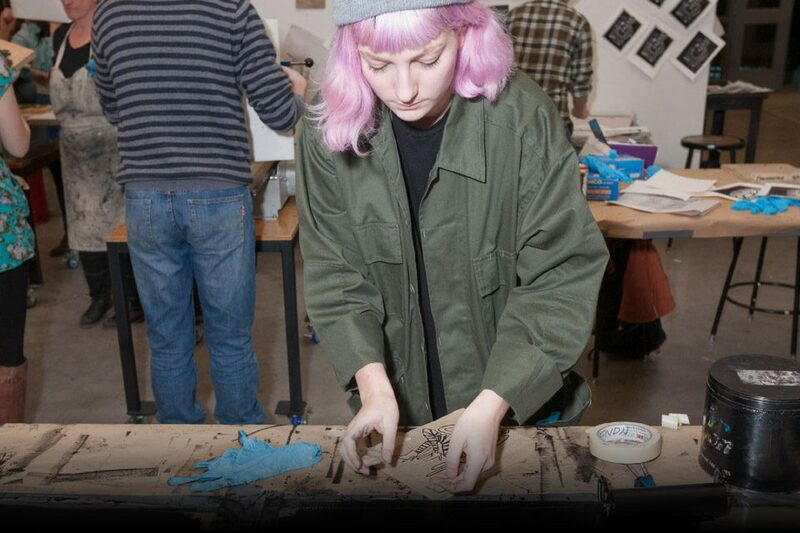 Be a visiting student at NSCAD University. Learn what you need to know to make the most of your time as a visiting student. Once the application process is complete and a student is accepted to NSCAD University, students who who have completed Advanced Placement or International Baccalaureate coursework, or have completed previous post-secondary studies are eligible to be considered for transfer credit. Exchange may also be called Mobility or Study Abroad. 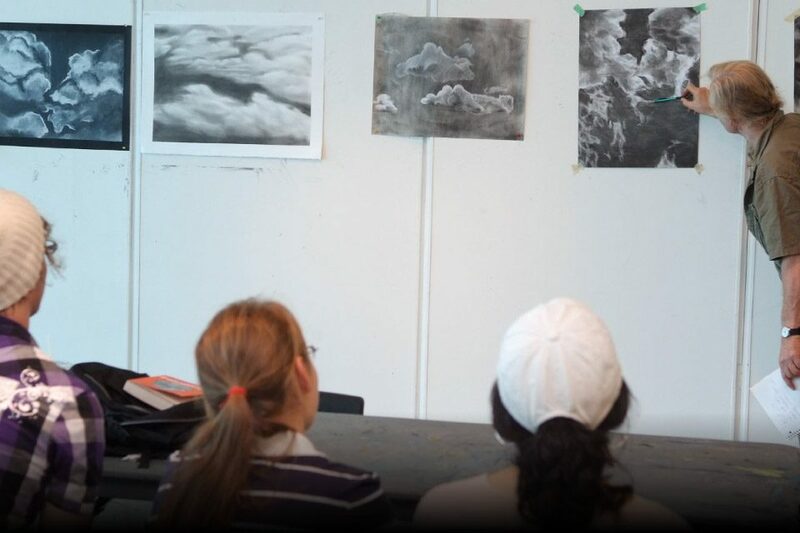 Applicants must be registered at an institution with which NSCAD has a formal exchange agreement. 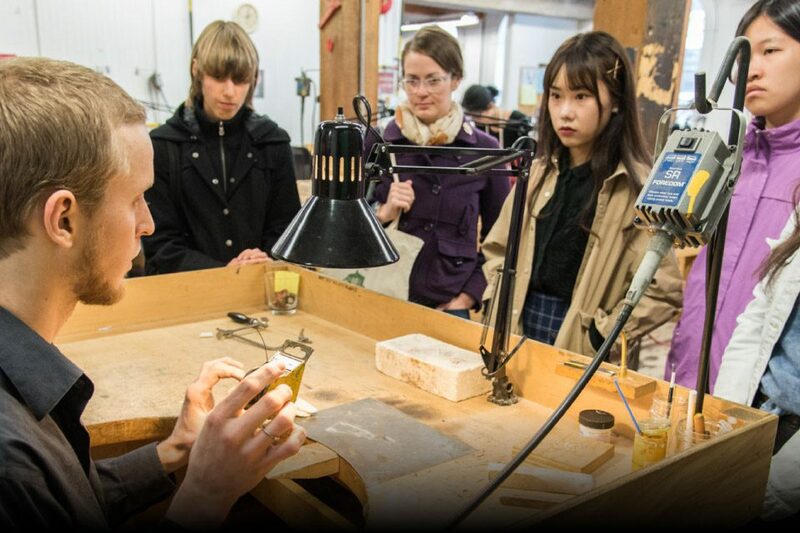 Typically, exchange, mobility or study abroad students travel to NSCAD and may study in any division. may or may not have graduated from high school. If possible, mature applicants are required to submit all official academic records of previous secondary and post-secondary study. Mature applicants must also request that two letters of recommendation be submitted on their behalf. Mature applicants are considered on a case-by-case basis and may not be held to the exact academic requirements stated. Mature applicants should apply to the Foundation Program.